COMPETE WITH THE WORLD, FOR THE WORLD. 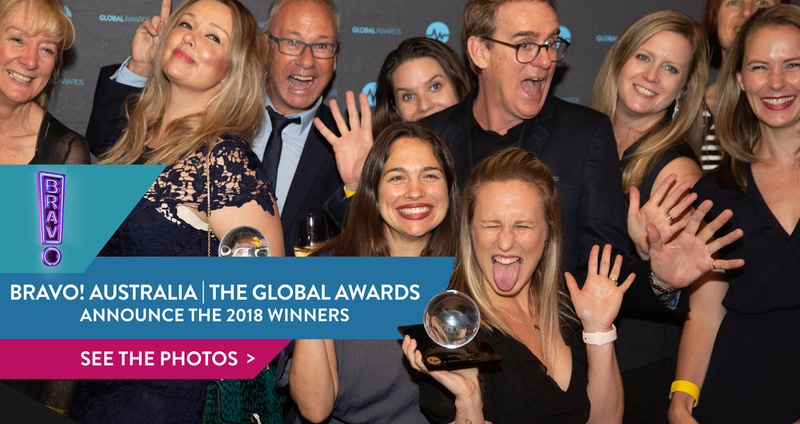 THE GLOBAL AWARDS IS THE CLASSIC. 25 YEARS OF HEALTHY COMPETITION AIMED AT RAISING THE CREATIVE BAR OF ADVERTISING AND COMMUNICATIONS ON A GLOBAL SCALE. 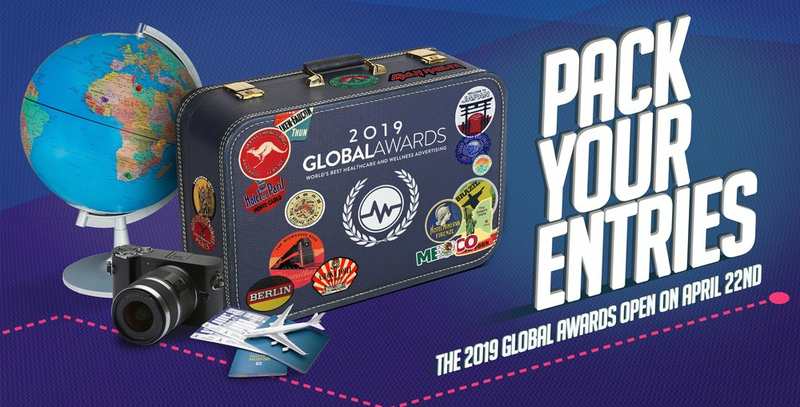 Why Enter the Global Awards?